Twist base of pen twenty times or until gel has be sufficiently dispensed onto the brush. 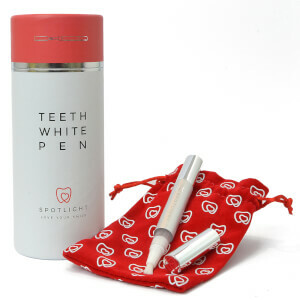 Using the brush, paint your teeth with the whitening agent. Leave in place for five minutes. After five minutes rinse gel away with water. 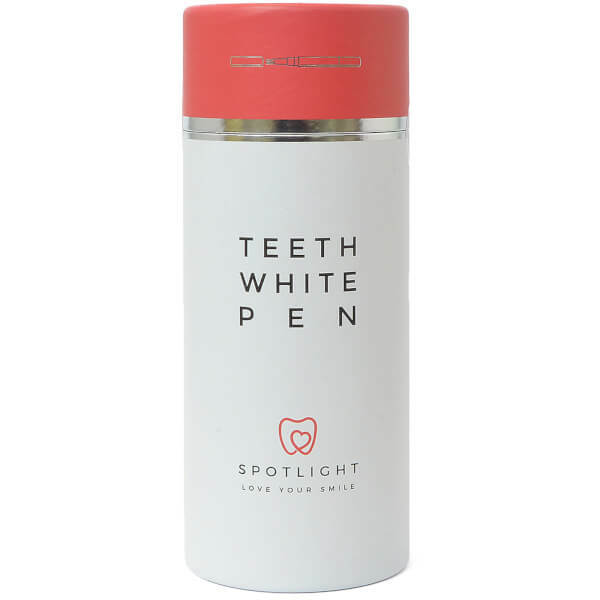 Use daily to maintain whitening effects.